Welcome to the FOSSILS in FLORIDA BLOG! It is www.fossil-treasures-of-florida.com official site blog. What are the benefits of subscribing to this free service? * Lets you know when a new page is added. All the new updates, new additions, the latest news, events and new information all on this page. All the new photos, new pictures, and new fossils for sale. No need to search your bookmarks. * No personal information needed. No email address needed. * Highlights information you might have missed. To subscribe to the FLORIDA FOSSIL BLOG, right-click on the orange RSS button on the left and paste the URL into your RSS Reader. Or, if you already use a personalized home page, click on Follow, My Yahoo!, My MSN, or Bloglines button. If you’re not sure what an RSS is, then click the (?) just above the orange button on the left. Continue reading "Fossils for Sale 4 - Buy Fossils online"
Buy Fossils for Sale from Ancient Florida and the Prehistoric World. These high quality fossil specimens that are for sale. Continue reading "Fossils for Sale 2 - Buy fossils online"
Dinosaur fossils found from around the world and available for sale. Dinosaur fossils to buy. 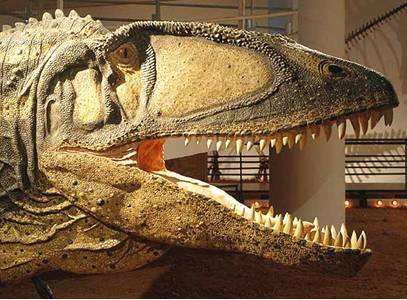 Continue reading "Dinosaur fossils, Facts, Pictures and Teeth"
Continue reading "American Alligator Fossil with Pictures and Facts"
For millions of years ancient coral beds have been transformed to become Fossil Agatized Coral with spectacular colors and formations. One fossil coral species is Florida's State Stone. 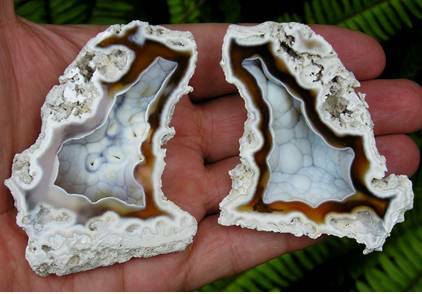 Continue reading "Agatized Coral Fossils with facts and pictures." Giant Beaver Fossils with Facts and Pictures. Prehistoric Giant Beaver from the Pleistocene Period of Florida. Continue reading "Giant Beaver Fossils with Facts and Pictures." 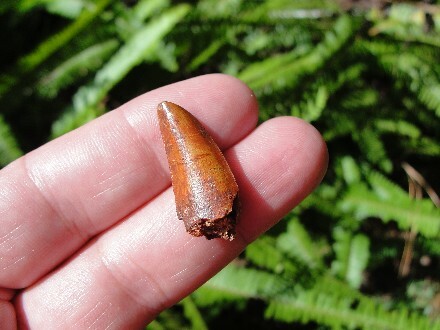 Prehistoric Dinosaur Tooth for Sale from the Late Cretaceous Period of Morocco. Continue reading "Fossil Dinosaur Tooth for Sale from the Sahara Desert of Morocco." Jeffersons Ground Sloth Facts & Photos. Jeffersons Ground Sloth that became extinct about 11,000 Years ago. Continue reading "Jeffersons Ground Sloth Facts & Photos." 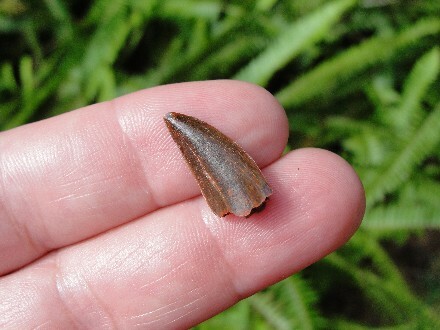 Fossil Dinosaur Tooth for Sale from Morocco. Real Dinosaur Tooth for Sale from the Cretaceous Period of Morocco. Discovered in the Sahara Desert. Continue reading "Fossil Dinosaur Tooth for Sale from Morocco." Large Dinosaur Raptor Tooth for Sale from the Sahara Desert of Morocco. 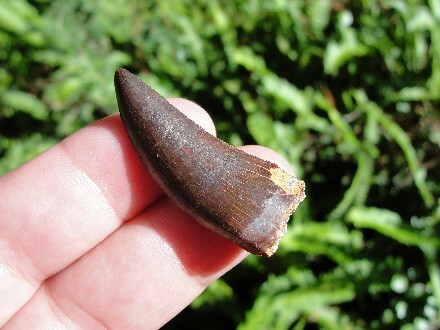 Real Dinosaur Raptor Tooth for Sale from the Cretaceous Period of Morocco. Continue reading "Large Dinosaur Raptor Tooth for Sale from the Sahara Desert of Morocco." 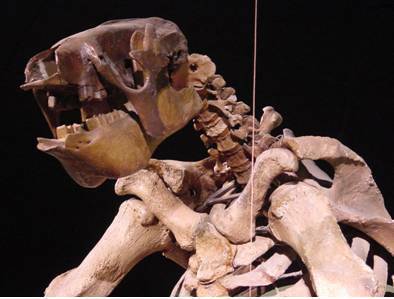 Harlans Ground Sloth Images and Information. Prehistoric Giant Harlans Ground Sloth fossils from the Pleistocene Period or Ice Age of Florida. 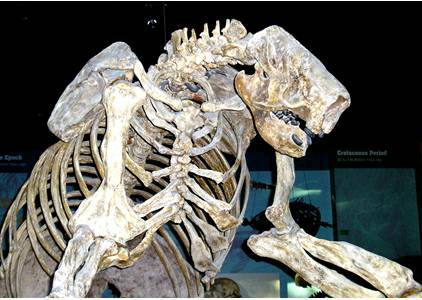 Continue reading "Harlans Ground Sloth Images and Information." Jaguar Fossil Pictures, Facts and Photos. Jaguar fossils of florida and other prehistoric predators. 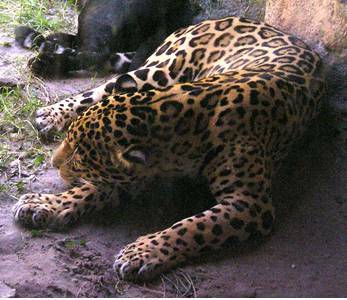 Continue reading "Jaguar Fossil Pictures, Facts and Photos." 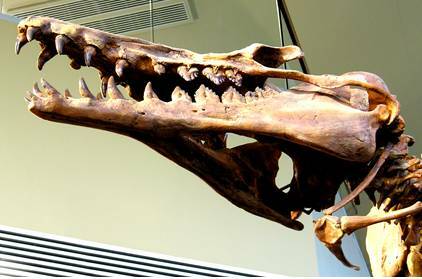 Facts about Basilosaurus, Zeuglodon and Ancient Whales. Continue reading "Basilosaurus Facts and Pictures." Basilosaurus Tooth from an ancient whale for sale. Prehistoric Whale Basilosaurus Tooth or Molar for Sale from ancient Florida. Continue reading "Basilosaurus Tooth from an ancient whale for sale." American Crocodile Fossil Skull with pictures and facts. 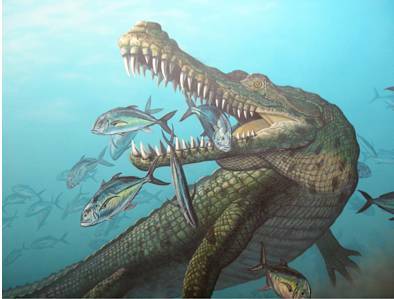 Prehistoric American Crocodile from the Bone Valley Formation in Florida. Continue reading "American Crocodile Fossil Skull with pictures and facts." 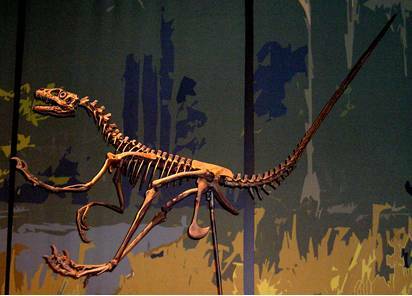 Tyrannosaurus rex fossil facts, pictures, teeth, claws, and bones. Tyrannosaurus rex facts about fossil dinosaur bones and teeth. 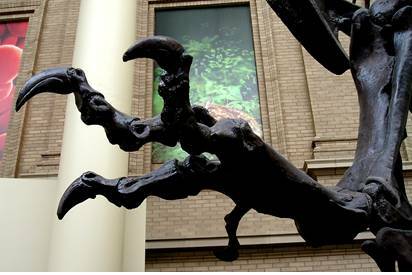 Continue reading "Tyrannosaurus rex fossil facts, pictures, teeth, claws, and bones." Carcharodontosaurus Dinosaur from North Africa that is large than T-Rex. Continue reading "Carcharodontosaurus Dinosaur Fossils Tooth Teeth Claws"
Ancient Dinosaur Fossil Raptor Tooth for Sale from North Africa Sahara Desert. Dinosaur Raptor Tooth Fossil for Sale from the Cretaceous Period of Morocco. Continue reading "Ancient Dinosaur Fossil Raptor Tooth for Sale from North Africa Sahara Desert." 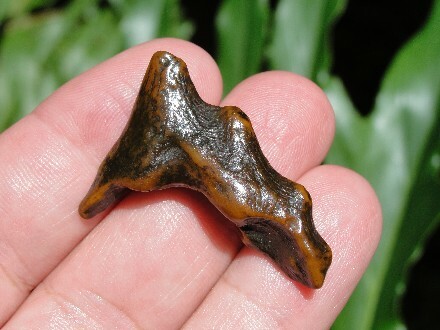 Ancient Dinosaur Raptor Tooth Fossil for Sale from the Cretaceous Period of Morocco. 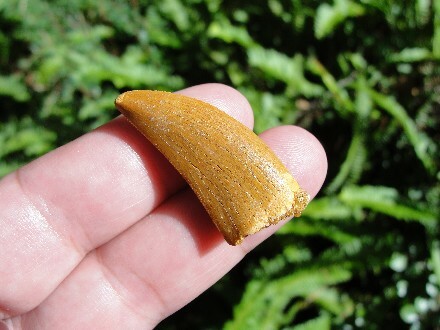 Continue reading "Prehistoric Fossil Raptor Tooth for Sale from North Africa Sahara Desert." 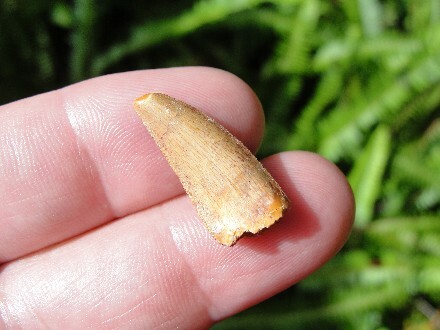 Fossil Dinosaur Raptor Tooth for Sale from Morocco. Ancient Dinosaur Raptor Tooth Fossil of the Cretaceous Period, about 70 Million Years ago, from the North Sahara Desert. 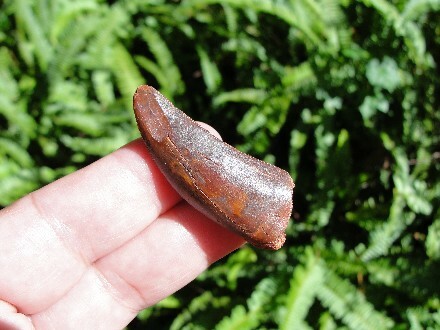 Continue reading "Fossil Dinosaur Raptor Tooth for Sale from Morocco." Raptor Dinosaur Fossils from the Dromaeosaur Family. Continue reading "Raptor Dinosaur Fossil Teeth Tooth Claw Fossils"
Fossil Raptor Tooth for Sale from Morocco. Real Fossil Raptor Tooth like the dinosaurs in the Jurassic Park Movie. 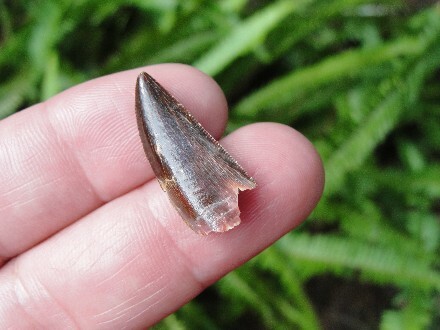 Continue reading "Fossil Raptor Tooth for Sale from Morocco." 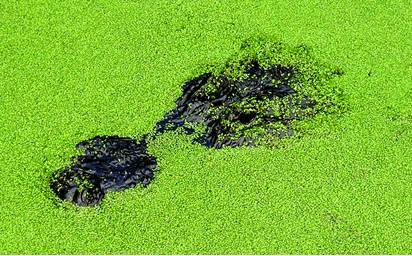 Florida Fossil Clubs and Paleontology Clubs in Florida. 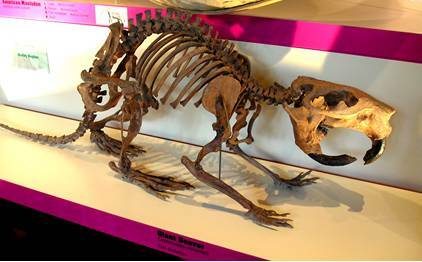 Continue reading "Florida Fossil Clubs"
Prehistoric Ice Age Sloth Fossils with Facts and Pictures. Prehistoric Giant Ground Sloth Fossils from the Ice Age of Florida. Many types and sizes of Giant Ground Sloth roamed ancient Florida. Continue reading "Prehistoric Ice Age Sloth Fossils with Facts and Pictures." Eremotherium Fossils, Facts, and Photos. Giant Ground Sloth Eremotherium was the largest land mammal to live in prehistoric Florida. 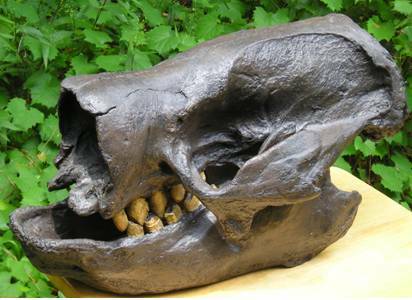 Continue reading "Eremotherium Fossils, Facts, and Photos."